What aviation engineer jobs are on offer so far in 2019? Aviation engineer jobs can be immensely rewarding. After all, these are the brilliant technical minds that understand complex aeroplane systems and machinery inside-out. But, there’s a real shortage of skills in this area right now (something we explored at length in our comprehensive white paper), and many aviation companies are crying out for talented staff. In this blog, we’ll give you a helpful introduction to some of the aviation engineer jobs we’re recruiting for today. Fancy a permanent contract with one of our most prestigious clients in the heart of the UK’s capital city? We’re searching for an EASA Licensed Aircraft Engineer, B1 and/or B2 type rated. Ideally, this will be on the Embraer 170/190, but you’d be eligible to apply with an EASA Unrestricted Part 66 Licence B1 accompanied by at least one type rating. The company itself has its HQ in the North, but the successful applicant will be based at London City Airport – within easy reach of the buzzing metropolis. Apply by 31 August 2019 to be in with a shot! Earn up to €500 per day by applying for one of our B737 NG/CL B1 & B2 Type Training Instructor positions. This role will give you the chance to work in some of the most picturesque European locations, including Tbilisi (Georgia) and Montpellier (France), as well as to visit the HQ in Estonia. 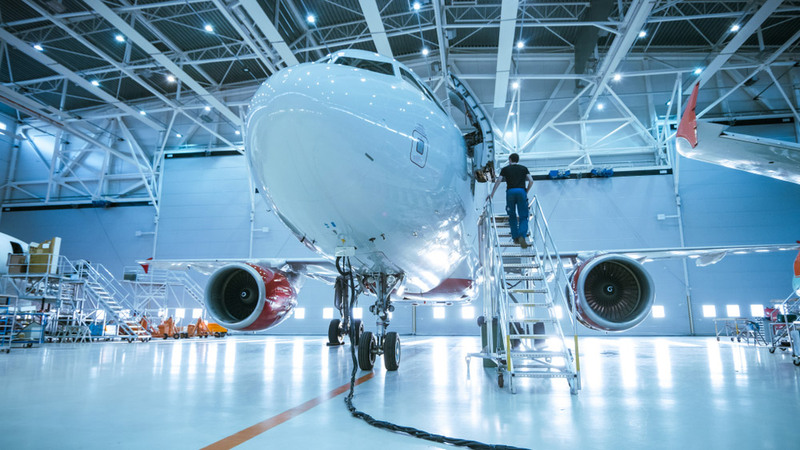 Various contract lengths are available from this massive Eastern European MRO, with the standard terms being five months with the opportunity to extend. This same client is also looking to hire a new Airbus A320 B1/B2 Type Training Instructor. The job role, generous terms and breath-taking locations remain the same, but the specialist focus is slightly different. As aviation engineer jobs go, this is one not to miss! Keep your eyes peeled. We have an extra-special (and immensely rare) B3 (light aircraft) engineering vacancy coming online very soon. So, there you have it – a collection of compelling aviation engineer jobs you can apply for today. Contact AeroProfessional to find out more about how we can support you in your aviation job search.